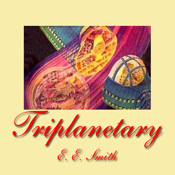 Triplanetary is a science fiction novel and space opera by E. E. Smith. It was first serialized in the magazine Amazing Stories in 1934. After the Lensman series was published, Smith expanded and reworked the novel into the first of two Lensman prequels (the second prequel was a new original novel, First Lensman). It was published in book form in 1948 by Fantasy Press. The novel covers several episodes in an eons-long eugenics project of the super-intelligences of the Arisia. This alien race is breeding two genetic lines to become the ultimate weapon in Arisia's cosmic war with their arch enemy, the Eddore. The initial chapters cover the Kinnison genetic line during the fall of Atlantis and Nero's (Gharlane of Eddore) reign in Rome. 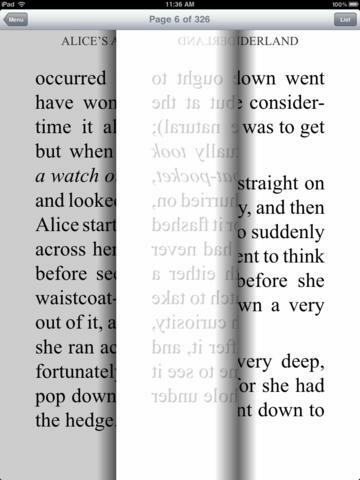 These tales were inserted into the novel following the serialized release, along with chapters covering members of the Kinnison line in World Wars One, Two and Three. The final chapter of Triplanetary tells of the discovery of the inertialess drive that allows faster than light travel. Patrolman Conway Costigan and his friends engage in a space battle with Gray Roger the pirate gangster. This conflict is complicated by the arrival of the technologically superior, extra-Solar, amphibian-like Nevians, resulting in the first interstellar war involving humans. In this story Virgil Samms and Roderick Kinnison, two very important members of the eugenics project, are introduced. They will play the leading roles in the next story, First Lensman.